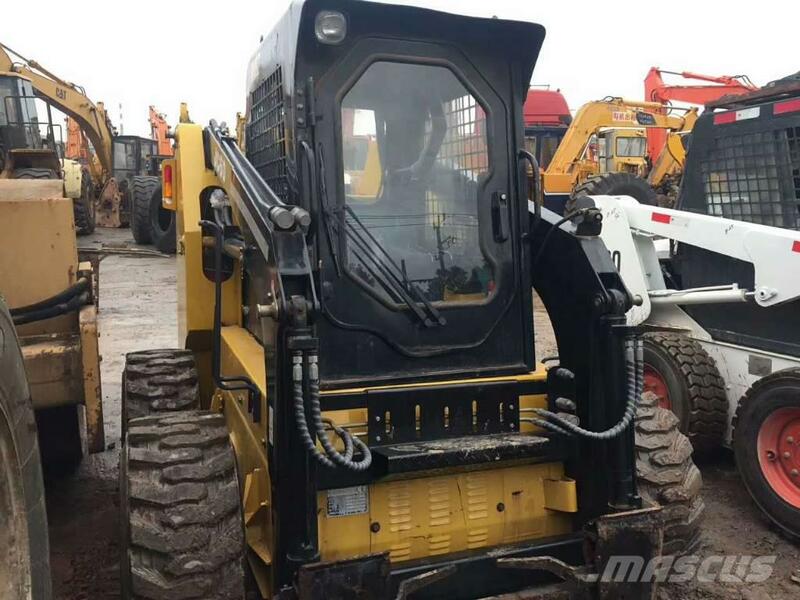 we provides various kinds of used construction machinery with good working condition&reasonable price.we do our best to provide you various kinds of bulldozers,excavators,cranes,loaders,backhoe loaders,forklifts,rollers and motor graders trucks...of famous brands like Caterpillar,Komatsu.Kobelco,Kawasaki,TADANO,KATO,HITACHI,BOMAG,GROVE and so on...all our machines are in excellent working condition&ready to work anytime.we also provide Nice service and Maintenance. We warmly welcome you(or your friends in China)to come to our few big yards to check the machines and test the working condition any time properly. 1) High Quality&Low Price, 100% Original. 2) Strong Mechanical Team, all machines are well serviced and regularly maintained. 1) Help you book the comfortable and nice hotel. 2) Pick you up in the airport once you arrive. 3) Help you check and pick good machines. 4) Professional shipping agent Will arrange all well for you. We are looking forward to long-term cooperation&communication with you!